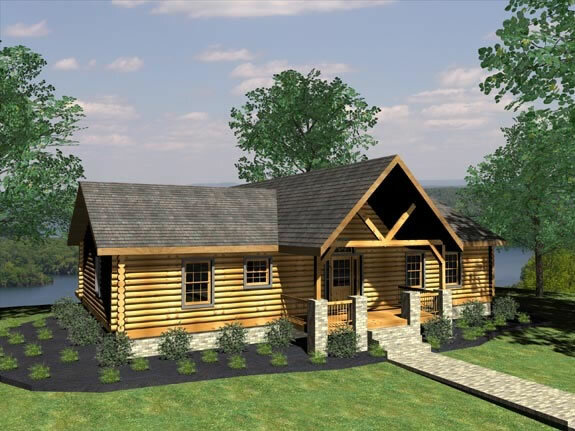 At Bear’s Den Log Homes, we offer a variety of log home floor plans designed for any number of lifestyles. 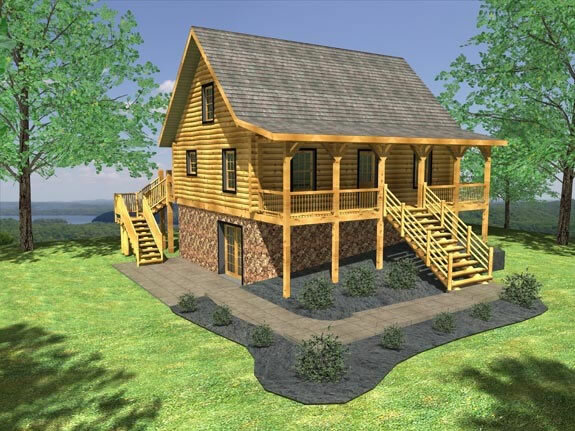 As you explore our log house plans, you will find that log and timber frame homes of today use many of the same basic materials and techniques of days gone by. 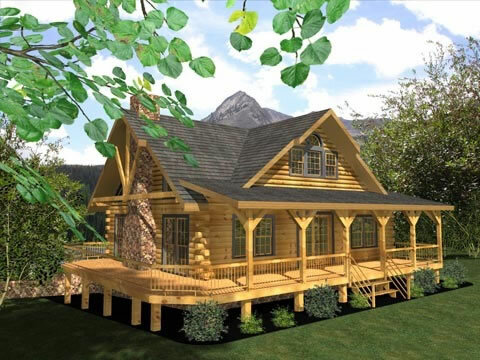 But, with modern construction methods and the constant improving of renewable materials, the log home of today is a structure of enduring strength and beauty. 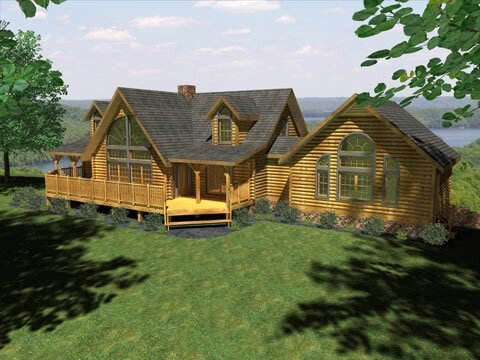 Bear’s Den Log Homes, along with Honest Abe Log Homes and our team of designers and builders are dedicated to the art of designing and engineering a structure that you will dream of today, live in tomorrow and treasure for a lifetime. Our collections of model homes are listed below. These floor plans are just a sampling of what we have to offer and please keep in mind that every model floor plan you are about to see can be customized to your own design specifications. Please contact us for more information. Please take a tour of each series link provided below to learn more about the variety of styles, materials and floor plans available. 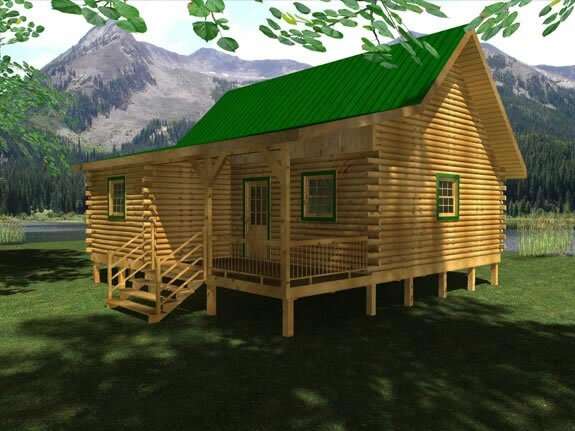 You will also want to take a photo tour of our site’s log cabin design pictures. “Linda and I built a home in Florida in 2002, selling our home located in the Catskill mountains of New York. In 2012 we decided to take a vacation back to the Catskill mountains and realized that although we love Florida we missed the mountains. As we started to look into the Blue Ridge mountains of North Carolina (similar to the Catskills) we found a beautiful mountain community in western North Carolina. Not knowing much about log homes, I asked for information from the Log Homes Council. Well, our mailbox started to receive information from a number of log home companies. 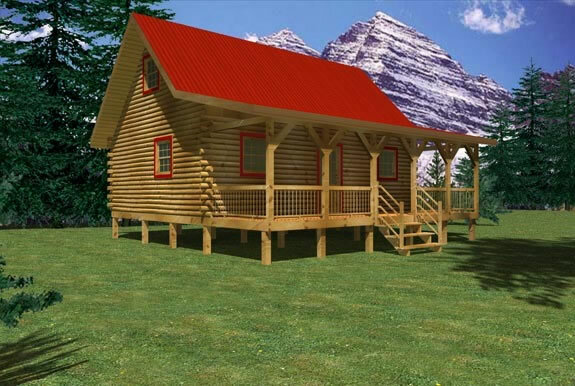 We then started to get excited and serious about building a vacation log home in the mountains. 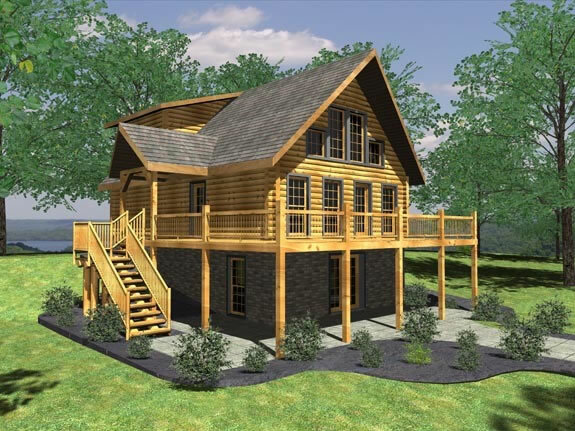 We located a home builder, Steve Wallin of “Custom Homes of Asheville”. 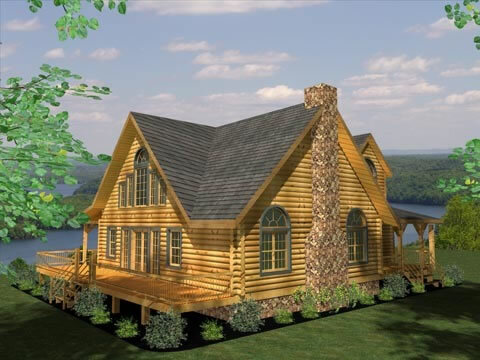 We were looking at a number of log home companies, including Honest Abe Log Homes. 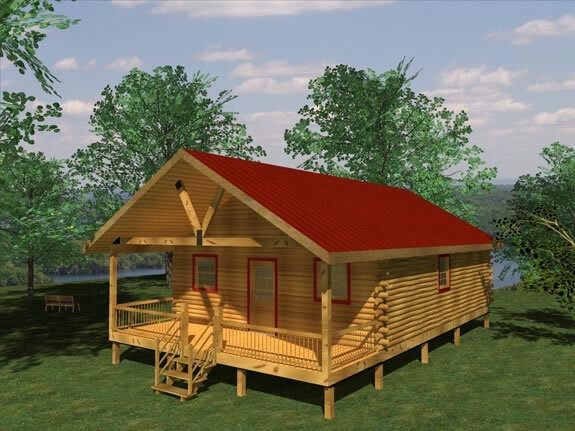 Based on a recommendation from Steve and a package we received from the Honest Abe dealer, Darlene Dawson of “Bear’s Den Log Homes”, we contacted Darlene. From the beginning we started to feel a comfort level with both Darlene and Steve over the phone. On a visit to the mountain community known as Grandview Peaks, to decide and purchase a lot, we meet with Steve and Darlene as well as another builder. After meeting with everyone and seeing their work, both my wife Linda and I felt very comfortable with Darlene and Steve and signed a contract the next day. 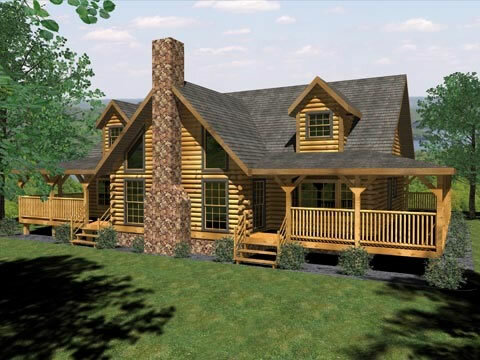 Darlene and Steve made a great team and constructed our beautiful log home. From the first day of planning the design to the final nail, both of them stayed linked together and worked out all the details to accomplish building our home. 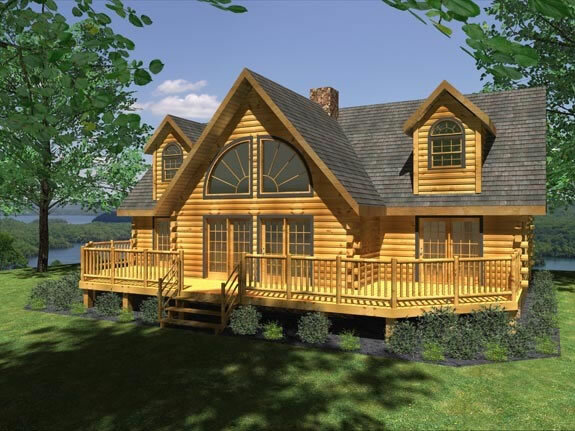 We have received many compliments from other homeowners, construction workers and friends on the beautiful log home we now have.